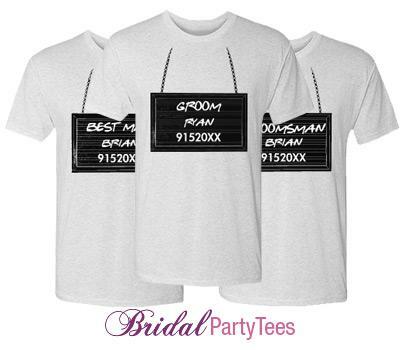 Customize a mug shot design for the bachelor party. 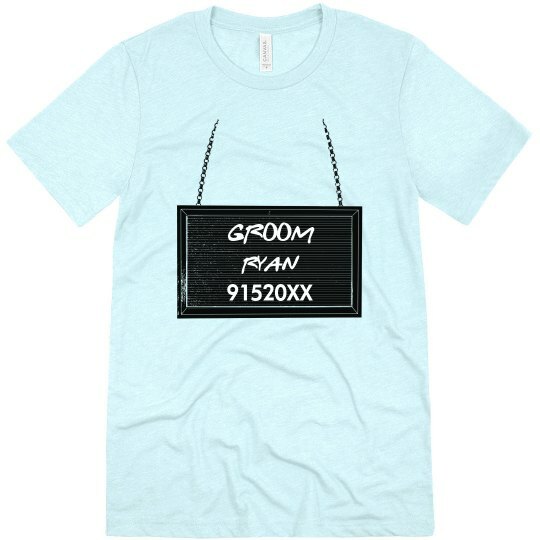 Add the grooms name and wedding date. 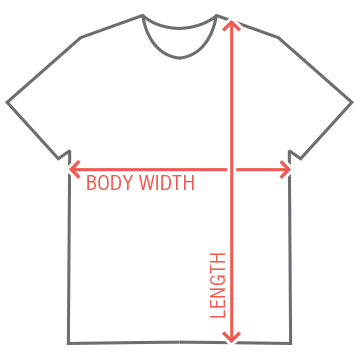 Make one for all the guys there.